This entry was posted in News on January 17, 2019 by paul sadowski. Ethan Crenson received an MFA in photography from the School of Visual Arts in NYC in the 1990s. He runs two companies, a graphic design company and a gallery/publishing house for artists’ multiples. 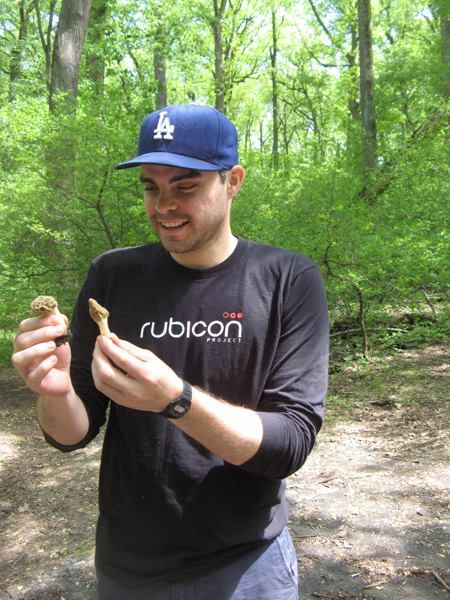 He became interested in fungi around 10 years ago and joined the New York Mycological Society shortly thereafter. He is an active contributor to the five borough fungal survey, Gary Lincoff’s effort to inventory the fungal inhabitants of NYC. 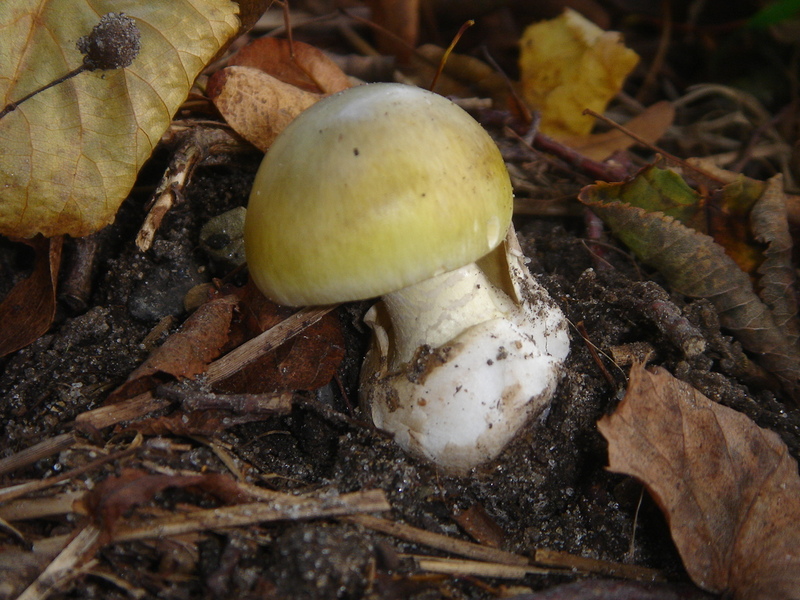 He became interested in very small fungi about three years ago. 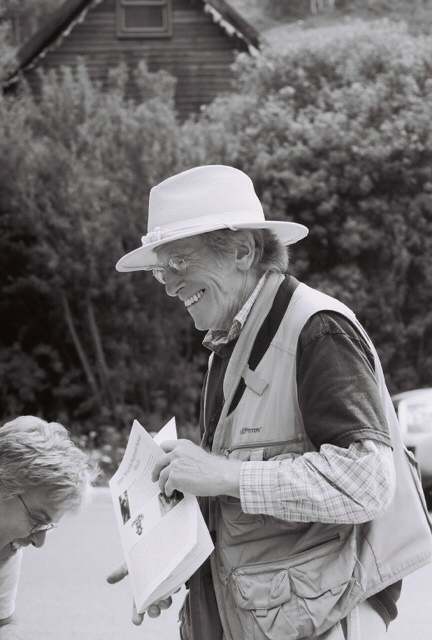 Roy Halling received a masters degree in 1976 at San Francisco State University with a thesis on the Boletaceae of the Sierra Nevada. He earned a docterate degree from University of Massachusetts, Amherst in 1980. He then held a two-year postdoctoral position at Harvard University at the Farlow Herbarium. 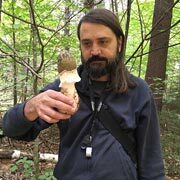 In 1983 he accepted the position of assistant curator of mycology at the New York Botanical Garden, where he currently holds the position of research mycologist and curator of mycology. While in New York, he began to focus on the macrofungi of South America. He obtained a National Science Foundation grant to do a survey of the Collybia in South America. This survey began a fifteen-year collaboration with Dr. Greg Mueller to document to macrofungi of the oak forests in Costa Rica. 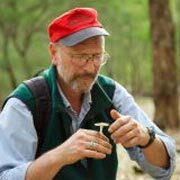 He continues his work in Costa Rica and is actively involved in international collaboration with other specialists on the systematics, biogeography, and phylogeny of boletes, with particular emphasis in Australia and Southeast Asia. 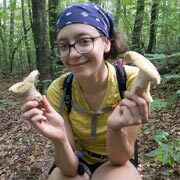 Rachel Swenie is PhD student in Ecology & Evolutionary Biology at the University of Tennessee, where she studies the diversity, evolution, and biogeography of mushroom-forming fungi. 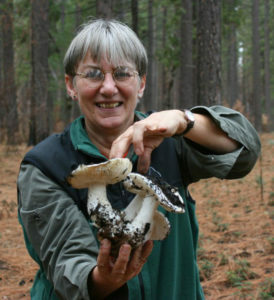 She has done mycological field work throughout the southeastern US and in southern South America. Originally from Chicago, Rachel formerly ran an edible mushroom farm where she cultivated a variety of gourmet mushrooms. 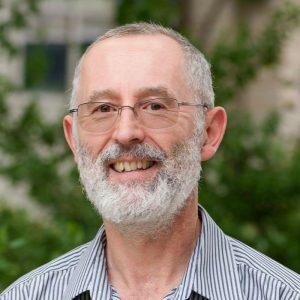 Richard Jacob is a scientist working in the field of proteomics identifying and quantitating peptides and proteins. 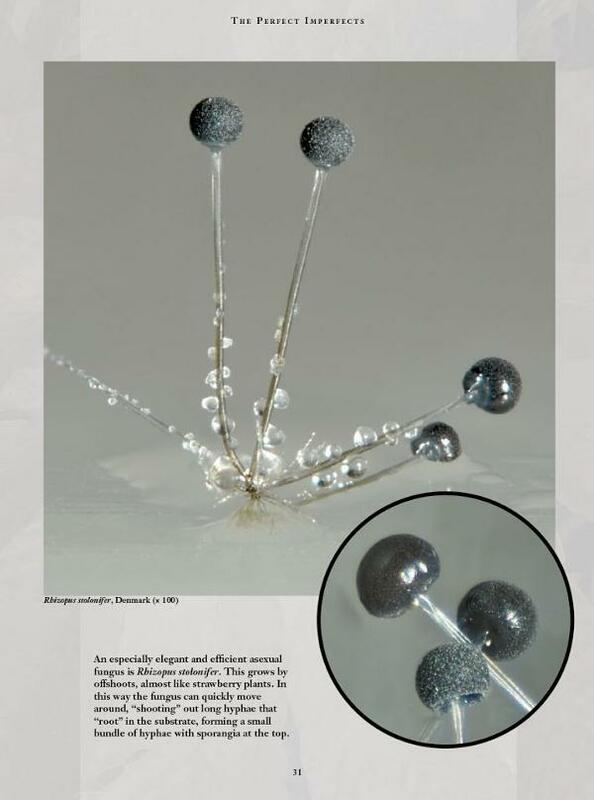 His work has taken him from his home town of Cambridge in the UK to Germany and the USA. 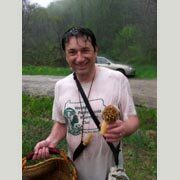 He became very interested in mushrooms when he moved to Pittsburgh and found morels growing in the backyard and joined Western Pennsylvania Mushroom Club so that he could learn how to find more. 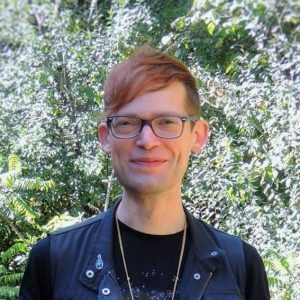 Recently Richard has used his scientific background to pioneer the clubs DNA barcoding project and he is a member of the NAMA Mycoflora committee. In 2016 Richard was awarded the Harry and Elsie Knighton Service Award by NAMA for his contributions to the WPMC and wider community. This entry was posted in News on February 5, 2018 by paul sadowski. We are posting back issues of the NYMS Newsletter on this website. Simply go to the RESOURCES page and follow the links. They will return a pdf of particular issues that you can download. This entry was posted in News on October 16, 2017 by paul sadowski. 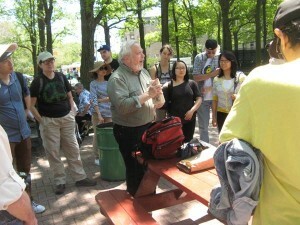 On Saturday, May 17th our Wildflower Week walk in Inwood Hill Park had a nice big group of the myco-curious. 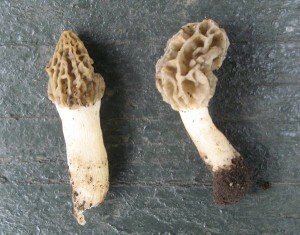 The weather was perfect, lots of mushrooms (see below) to introduce the gathering. 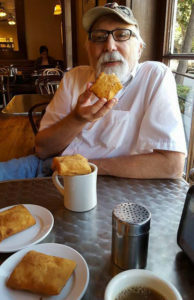 See Gary Lincoff’s photos here. GILLED MUSHROOMS Agaricus bitorquis Coprinus sp. (tiny) Coprinus sp. (large) (not micaceus) Crepidotus crocophyllus Entoloma sp. Gymnopus sp. Mycena spp. Phylotopsis nidulans Psathyrella sp. This entry was posted in News on May 14, 2014 by paul sadowski. Judith Exler passed along this blog post from Scientific American. We first heard about this book from Kathie Hodge of Cornell University. This entry was posted in News on March 11, 2014 by paul sadowski.